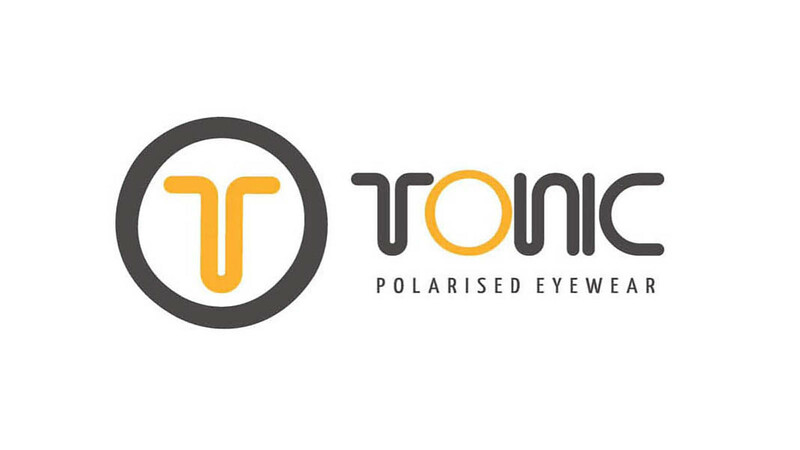 Calder Fly Fishing proudly presents Tonic Eyewear as our February guest speaker. Tonic boss Doug Phillips will talk about the latest products and all the cool stuff Tonic are doing. Join us from 7.45pm on Wednesday Feb 27, 2019 for a great evening.